Tirelessly, I’ve been working to bring you new content and this month, most of the content you’ve read by me was written back in December! Surprise! However this was to allow me time to work on our projects for this website and our future as GeekOut South-West. No, stop it: This isn’t a post to say we’re disappearing. I said the future of GeekOut South-West, not the beginning of the end. Instead, this is more like the real beginning. We’re keeping our domain name of GeekOutSW.com, but we’re adding to that GeekOutUK.com. 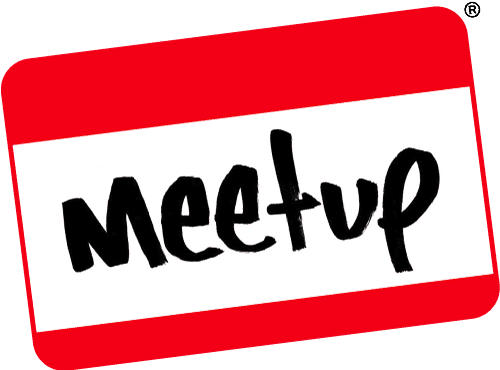 I’m really excited to do this: We’re going to start trying to take GeekOut further and spread our message, to celebrate geekdom and to bring to the UK a community of proud geeks. We’re looking to develop this website, as our first port of call. Over the coming months, we’re going to be working on and testing our brand new self-hosted website; a HUGE jump and a lot of work. I’m terrified and I’m excited all at once. I don’t know what the future will hold for me, I don’t know how many times I’ll be DDOSed, I don’t know how often I’ll have to deal with data leaks. I don’t know if people will be interested in this when it’s self-hosted. There are so many grey areas, I’m afraid I’ll make a mistake somewhere and everything will crash down and go horribly wrong… But that’s the joy of life itself. Through mistake, we get better. I’m hoping I don’t make any catastrophic mistakes, but that’s how it is. We want to build a community, not an article spitting website. The articles will remain a constant presence, but we’ll make it so people can build their own GeekOut Profiles, with real reasons to get involved. Those of you who are already signed up via email will be carried over and we’ll send out a link to all of you when ready: It’s a way to claim free experience. What do we ever mean by that? When you register to the new website, you’ll have a blank profile, a level 1 character and 0xp. So far, so traditional. Before you can do anything on the site, you’ll need to undergo the basic tutorial as to how it’ll change. Once the basic tutorial is done, you’ll be level 2 which allows you to comment on articles like you used to. However, since you’re reading this now, chances are you’ve been reading our site for a while. If your email address is in our list of followers, then you’ll get an automatic 100xp bonus, pushing you straight to level 2. You can look back at the tutorial should you want to. After this, your actions on the website determine your level. You can gain and lose levels based upon your actions. If you do something to incur the wrath of Joel and Timlah or the community, then of course you’ll lose levels, but we’ll try to keep that sort of punishment to a minimum. From level 3, you can add custom avatars (They need to be approved). From level 5, you can add your own polls. And so on and so forth. The idea is to bring people together through a bit of a competitive website: To allow you to work together and to build upon one anothers ideas. We’re also building a forum around the website and much more. We want to see a real community come out of this, not just a website of articles and words. I appreciate the change will be a bit different to many people who regularly read our site, but for GeekOut UK and further, I see this change as a good thing. We’ll also allow people to modify specific core information (with moderator approval), allowing us to be more informed, more inclusive and more connected than before.  I want to see GeekOut South-West be more interactive, but I want to see GeekOut UK become a thing. This is our first step in that direction. If you want to be involved in the beta, please click here. Let me know what you think in the comments below. If you have suggestions for what you’d like to see, I’d welcome that with open arms. As always, thanks for sticking around, please also get involved on Facebook and Twitter. Cheers everyone, enjoy the last day of January! This entry was posted on January 31, 2016 by Timlah. It was filed under GeekOut discussion and was tagged with Community, CSS, Development, Forums, Geek, geek community, GeekOut, GeekOut South-West, GeekOut UK, HTML, Reddit, UK geek community, uk geeks, Wordpress. To the reign of kings Timlah and Joel! Long may they reign over the new glorious future of GeekOut UK! This sounds amazing, I look forward to seeing the new site! Some really interesting ideas here, best of luck with it. I’ll be looking forward to seeing how GeekOut evolves. So far the tests have been good. We have forums, levels and profiles, as well as a more user friendly UK Geek Events database :) plenty of more work to do though!